As an example, I’m going to write some code that informs Analytics that a visitor came to our website from Google – in other words, most likely a search result. You can then modify the code to suit your own needs. 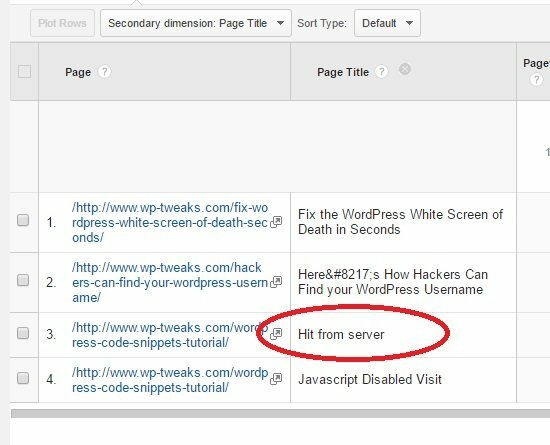 This code will track all visits coming from Google, and display them in Google analytics with a message like “Hit from server”. The Measurement Protocol employed by Google Analytics is dead simple. It’s just a URL with a bunch of parameters – each parameter gives a piece of information about the visit. Here’s the complete documentation of the Measurement Protocol. In the above example, I first check to see if the visitor is coming from Google. 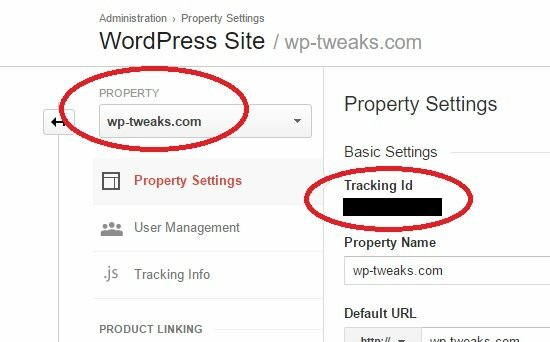 If so, I create the URL parameters in a “$data” object and send it via a wp_remote_post function call. You can add as much or as little information in the parameters as you want. For example, you can create a new “dr” parameter to hold the referrer – in this case Google. But you don’t have to use this code only for visits from Google. You can use it to track any visit and send back whatever info you need. You can get the complete list of parameters used with the Measurement Protocol here. There are four parameters that are necessary. t – hit type. This can be ‘pageview’, ‘screenview’, ‘event’, ‘transaction’, ‘item’, ‘social’, ‘exception’, ‘timing’.